Huddersfield Taxis is a leading private hire taxi company. Huddersfield taxis, Brackenhall taxis, Golcar taxis, Slaithwaite taxis, Honley taxis, Meltham taxis and taxis to neighbouring areas. 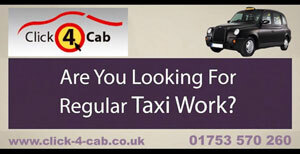 Taxis to Leeds Bradford Airport, Taxis to Manchester Airport, Taxis to Liverpool John Lennon Airport, Taxis to Leeds City Centre, Taxis to Manchster City Centre, Taxis to Sheffield City Centre, Taxis to Barnsley Town Centre, Taxis to Bradford City Centre, Taxis to Newcastle Airport, Taxis to Luton Airport.